Spike Night was a huge success! Home/Ganza Moments/Spike Night was a huge success! 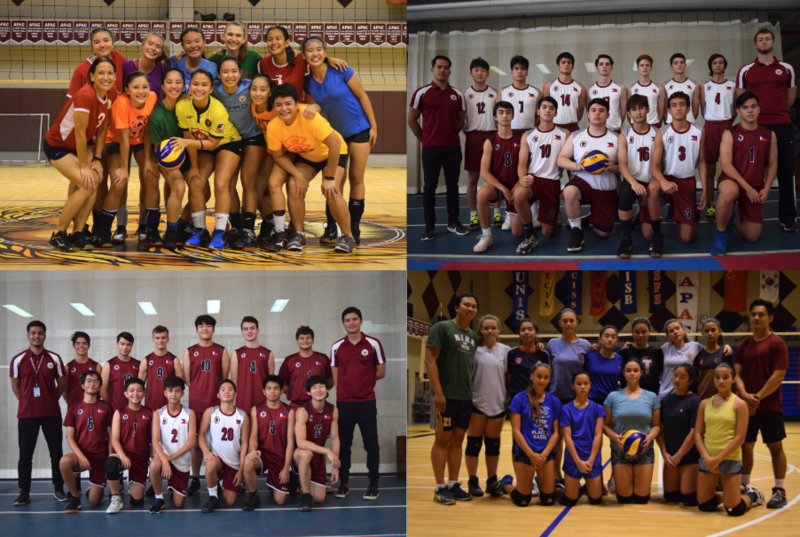 Brent’s Varsity and JV volleyball teams swept Faith in the Lion’s Den on September 21, 2018. Brent also won each game against ISM during the MANSAC tournament. Way to go, Lions! Great start to a new season!